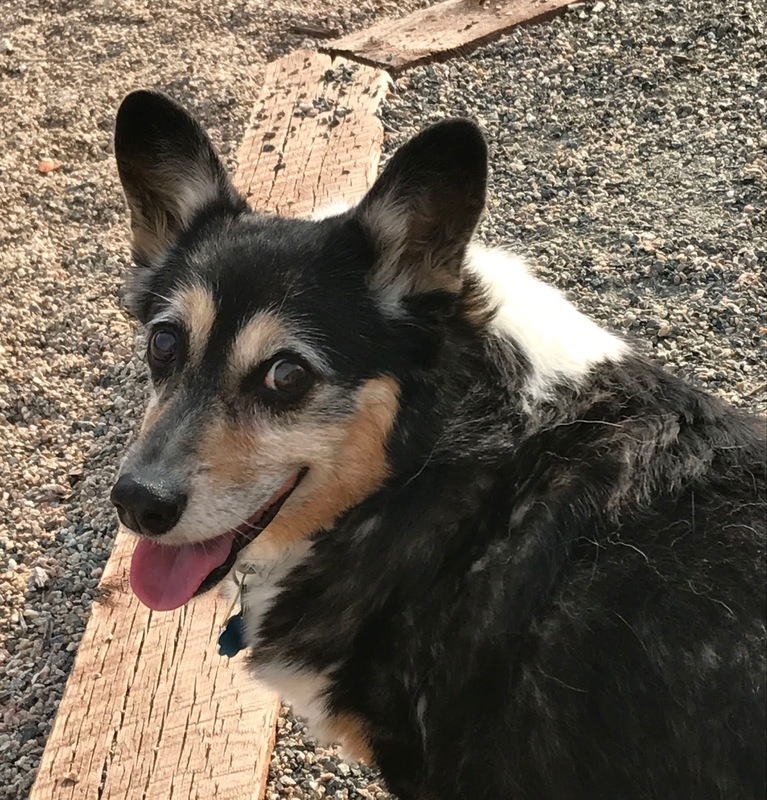 It is with great sadness we must announce the passing of Max, our Corgi. It was rather sudden and we are heartbroken. Max was the best Corgi anyone could ask for, a credit to his breed and a prince of a fellow. "It makes it easier knowing his life was a spectacular dog life every day he was with us. Though a dog's life is brief, I'm glad his was the best. If only we could all be so lucky as to have each and every moment we are alive be as good as his." Goodbye Max - Maxie Doodle - Maximus Minimus – Little Prince. Cross the Rainbow Bridge and leave old age behind. What Clay said is beautiful and an absolute truth. Bye for now, Max! What Clay and Constance wrote is very well said and is difficult to supplement. Bye for now, Maxie-doodle (also AKA, The Green Weasel). You were very, very loved. So sorry to hear about Max. Although I never met him (my fault),I feel like I knew him through his frequent appearances in this blog. We will miss him, but remember his good nature forever. He was the epitome of A Good Dog. We now know the answer to "Who's a good boy?" Max was. You would have liked him. German shepherd with short legs.